This page will discuss about medicinal values of plants which you can grow in your balcony. 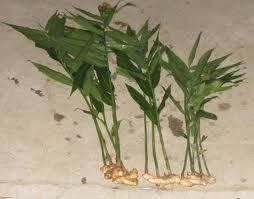 Today I am going to write about Ginger, which can be easily grown in your balcony. You all are aware that Ginger is used in tea, mainly in Indian Masala tea. 1) A slice of ginger, little lemon juice and salt if taken before meal it improves digestion. 2) Ginger, Lemon grass, if boiled with water it gives relief from cold and cough. You can also have Lemon, Honey and Ginger for a relief from Cough and cold. 3) A slice or two of fresh ginger will give you relief from motion sickness, chewing raw ginger gives relief from indigestion, and calms wind. 4) in case of nausea eating one or two slices of fresh ginger will help. 5) Dry ginger powder, Nutmeg powder, Ghee and Jaggery mixed together and taken in small quantity immediately stops loose motions. I personally use this medicine and never needed to take any other medicines. 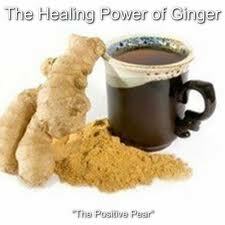 Make ginger a part of you daily food cooking to get the best effect.